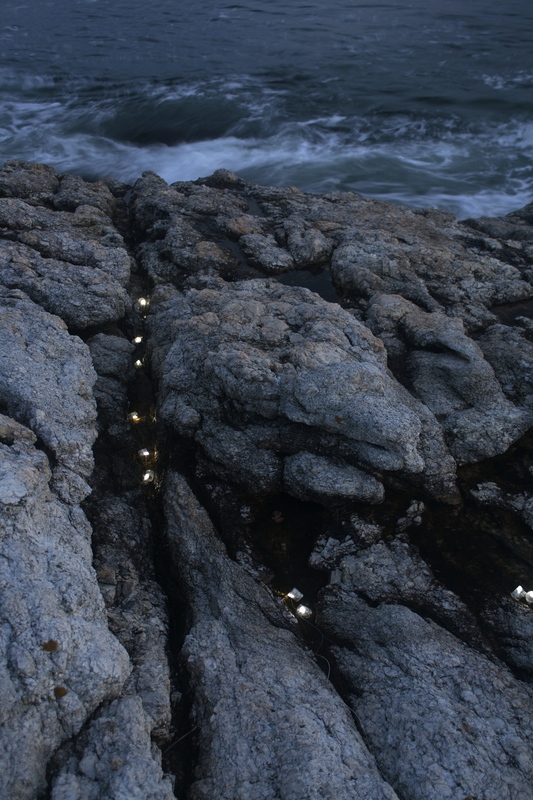 Light Test 4 (Rocks2). Mixed media. (Installation). 2012.